Caesars Entertainment has rebranded its Total Rewards program to Caesars Rewards, and effectively immediately, all of the casino company’s 55 million members have been transitioned. 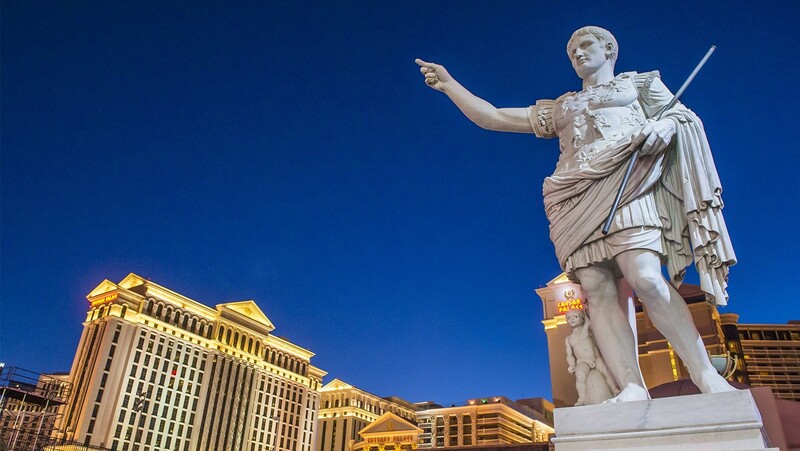 First announced in December, company officials say incorporating the well-known Caesars name into the rewards program will allow it to better connect with new customers as its non-gaming shift continues. Caesars announced this week its first non-gaming property in the US. Caesars Republic Scottsdale will be a “lifestyle” 11-story hotel featuring 266 rooms, but no casino floor. It’s just the beginning of the company’s plans to license its iconic brands to hoteliers and developers. 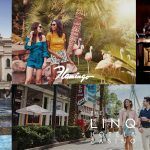 Caesars Entertainment announced last year that Caesars Palace, Flamingo, The Cromwell, and The Linq would all be available for licensing partnerships. 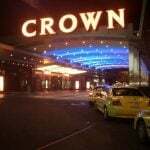 The branding ploy allows the casino operator to expand into new markets without the excessive overhead of building from the ground up properties. Frissora calls it expansion “in a capital efficient manner.” The first two licensing deals came internationally by way of Dubai and Puerto Los Cabos, Mexico. Both vacation resorts will be non-gaming. This week’s press release says members will have instant access to use their points for complementary stays at the non-gaming hotels once they open. Caesars Rewards will still deliver credits based on slot and table play, as well as hotel stays, dining and entertainment, shopping, spa treatments, golf, and more. 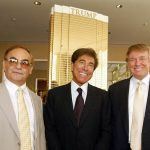 Shareholders and activist hedge funds that have recently taken significant positions in Caesars have grown tired of Frissora’s post-bankruptcy leadership. 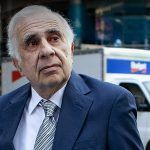 Shares of the casino company fell 46 percent in 2018. Frissora announced he would resign last November. His last day was planned for the end of business this Friday, February 8. However, Caesars announced in December that a deal had been reached to extend his tenure to at least April 30, 2019, in order to give the search committee more time to find his successor. Caesars will release its full-year 2018 earnings next month. For now, analysts are optimistic on the company. The consensus of 12 analysts have Caesars stock currently at a “buy” rating. They believe the stock has a target price point of $11.67, or 26 percent higher than where shares are this week.